Surrounded by popular destinations like Charleston and Myrtle Beach, Pawleys Island offers a slice of island life without the crowds. The term “off the beaten path” is frequently overused as there are few places still untouched by mass tourism, but Pawleys Island, South Carolina remains one of the South’s best-kept secrets. Surrounded by popular destinations like Charleston and Myrtle Beach, it offers a slice of island life without the crowds. Originally a summer resort, the number of full-time residents today is around 100. But it’s a place where families continue to visit year after year, generation after generation. Pawleys Island is one of the oldest beach vacation destinations on the East Coast. In fact, the first explorer landed in this part of South Carolina in the 1500s. Named for European settler Percival Pawley’s family, he was the first to develop plantations in the region, which became the main source of income. Rice planters established themselves here in the 1700s, earning a fortune and cementing Georgetown County as one of the biggest 19th-century rice producers in the Western world. You can still see many of the homes that date back to the plantation period, including some that are available for rent. The history of Pawleys Island also involves spooky specters. One well-known legend is the Gray Man, a ghost that was first seen in 1822 and is said to warn residents of coming hurricanes as he walks down the beach. Alice Flagg is another subject of local lore—a woman who was engaged to a man that her family didn’t approve of. She died of malaria and was buried near the island. Her spirit is said to haunt her family home, the Hermitage. Not all of Pawleys historic connections are dark. The island best known for two things: hammocks and cheese. 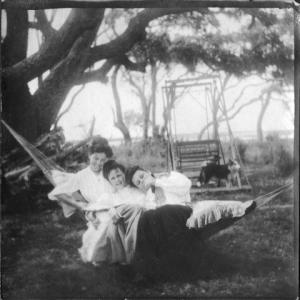 In the late 1800s, local riverboat captain Joshua John Ward designed a rope hammock to sleep in instead of the traditional canvas versions. His legacy is now one of the most popular hammock brands in the country, still operated by his descendants. Buy your own at the famous Original Hammock Shop, which has been selling Ward’s products since the 1930s. Palmetto Cheese is another definitive Pawleys Island brand, one of the top makers of pimento cheese, a Southern staple. The biggest reason to visit Pawleys Island, which is less than four miles long and only a quarter of a mile at its widest point, is for the beach. It’s only accessible via the causeways to the north and south built in 1846 and the early 1900s, respectively. The entire South Carolina coast is known for its beaches, but Pawleys’ feels worlds away, still unspoiled. If you get antsy while your friends and family soak up the sun, local outfitters have activities to keep you occupied. Black River Outdoors offers kayak tours exploring everything from history to nature and fishing. 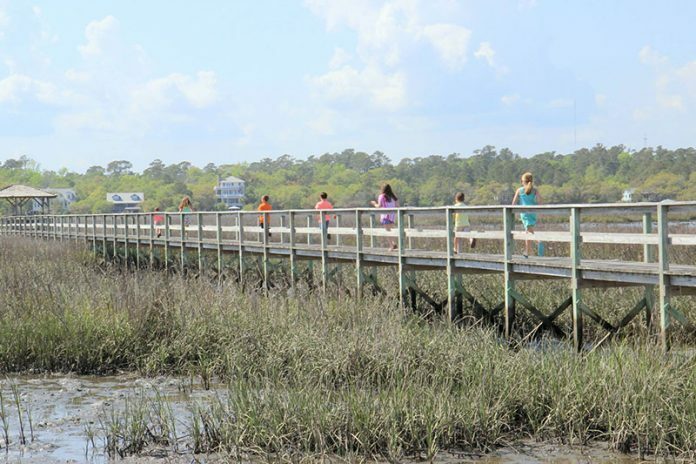 Crabbing, shelling, paddle boarding, and surfing are also popular pastimes. Unlike beach destinations with dozens of chain hotels and high-rise condominiums, Pawleys Islands is still very much locally owned. In fact, due to a 1986 ordinance limiting commercial establishments, the only businesses on the island proper are two historic inns: Sea View Inn and the Pelican Inn. This lack of businesses has maintained Pawleys’ quaint atmosphere for visitors to experience to this day. 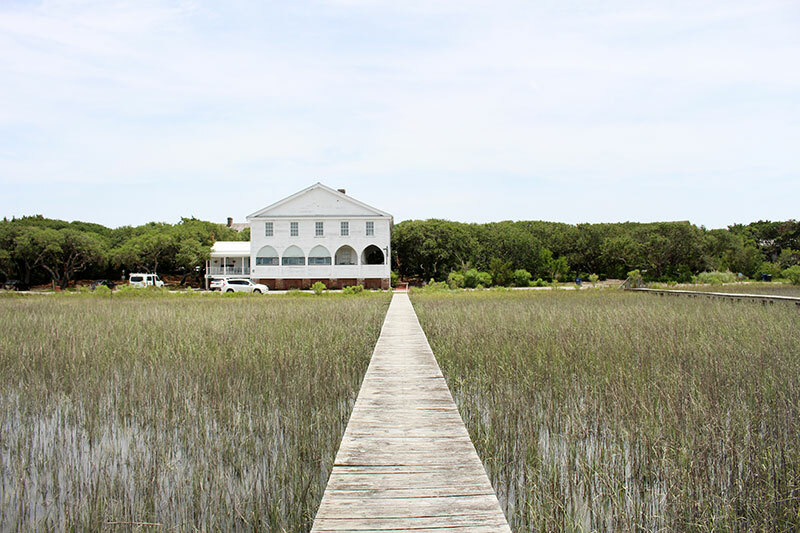 The Pelican Inn was built in the mid-1800s as a private home, and Sea View Inn is the home of Palmetto Cheese, constructed in 1937. Cell phones are hard to come by, and meals are included. If your group is larger, rental homes provide the amenities of your own house with the comfort only to be found on Pawleys Island. Almost all are beachfront and connect to creek docks. However, the island is small, and houses get scooped up quickly, so book your accommodations as soon as possible at OnlyPawleys.com. 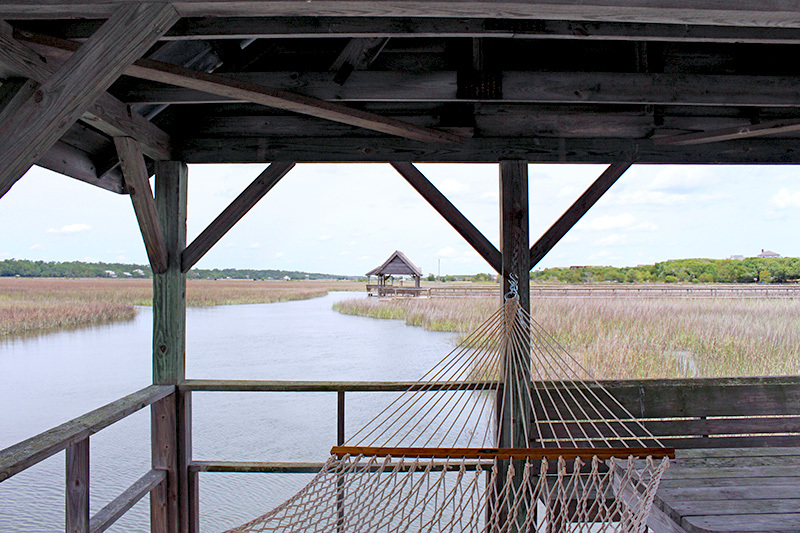 Pawleys Island has something to offer every member of your multi-generational group, whether it’s hammock sittin’ for grandma, fishing for dad, or the sun and sea for the kids. Visit to discover for yourself why it is one of the South’s best-kept secrets.